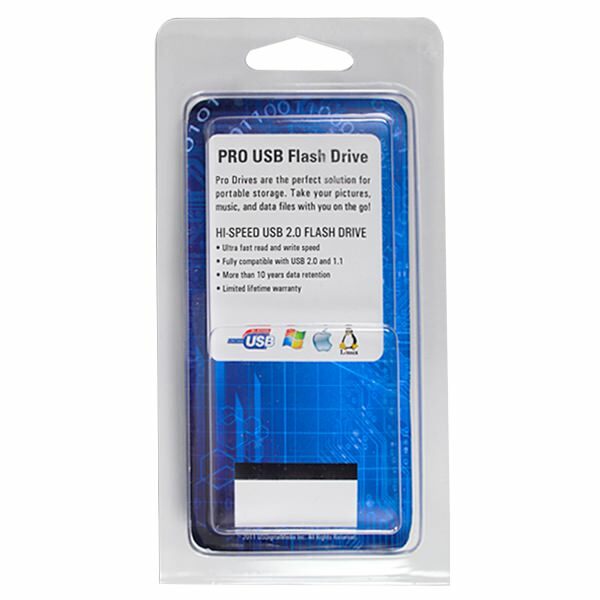 Make your USB Drives retail ready with the clamshell for iCard USB Drive! This is packaging that is specifically formatted and designed to protect the iCard USB Drive. It’s also designed to show off the iCard’s pleasing and straightforward design. The clamshells come with easy snap open cases and hang tabs, making them ready for retail distribution. They also come with standard printed inserts. The clamshell is available in packs of 50. 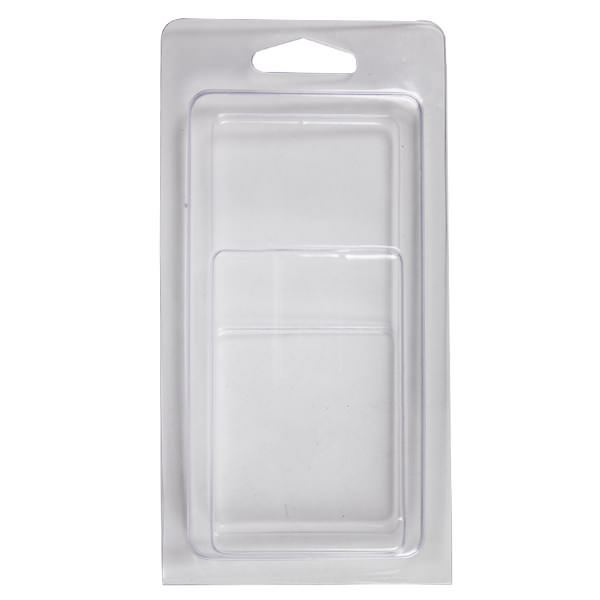 These clamshells are specifically designed to package and protect iCard drives. 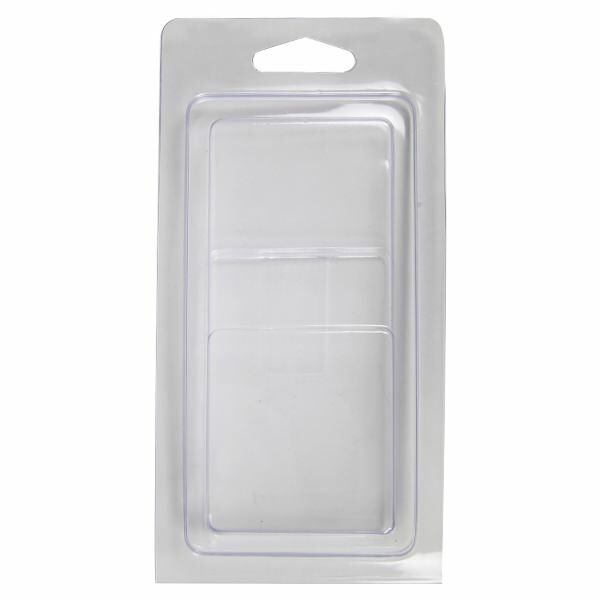 Their transparent surface shows off the slim and sleek iCard, making it ideal packaging for retail spaces. It comes with an easy snap open case so accessing your iCard is a snap! The clamshell also comes with a hang tab, making the clamshell ready for retail distribution and display. 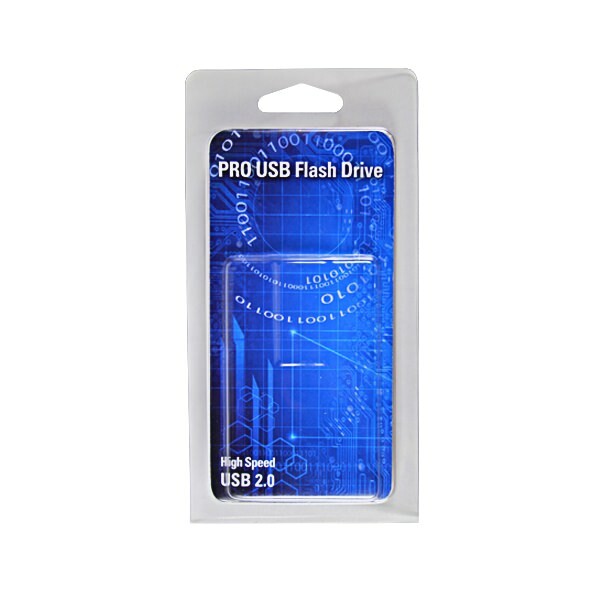 This sturdy and attractive packaging comes with a standard printed insert. The clamshell is available in packs of 50.